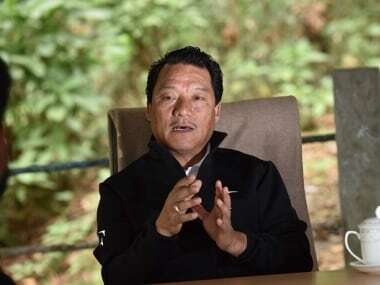 GJM chief Bimal Gurung has been booked under the Unlawful Activities (Prevention) Act (UAPA) in connection with a grenade blast at the Kalimpong police station and an explosion in Darjeeling town. 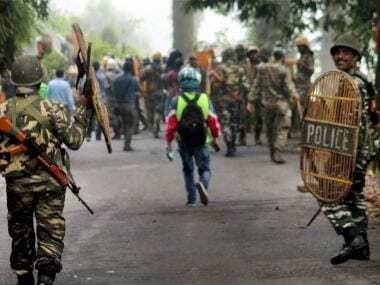 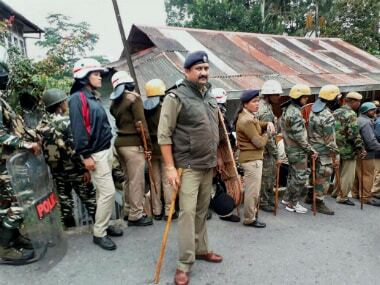 Large-scale violence and arson took place in Kurseong town in the afternoon even as army troops remained stationed in Darjeeling, Sonada and Kalimpong. 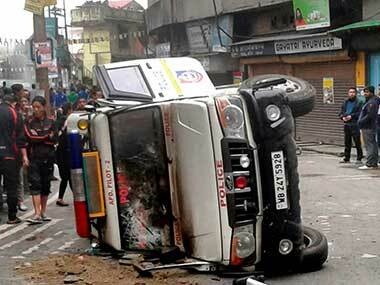 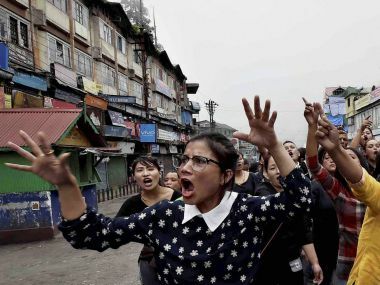 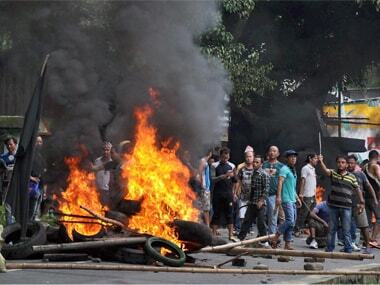 The GJM on Monday asked the Centre to initiate a dialogue on the demand for a separate Gorkhaland, saying it was not a mere law and order problem even as a vehicle was set on fire and two cars damaged in the restive Darjeeling hills.